We know how busy you and your family are! It can be a real balancing act to keep home and school calendars organized, and we hope our interactive calendar will help. 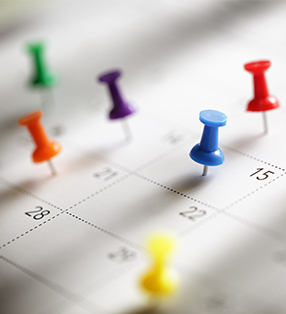 Check back often to stay informed of important dates such as school holidays, testing dates, and more.